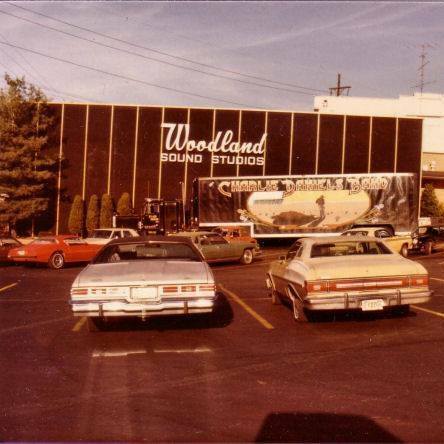 Until Woodland Sound Studios opened in 1967, the borders of Nashville “Music City USA” didn’t extend east of the Cumberland River. 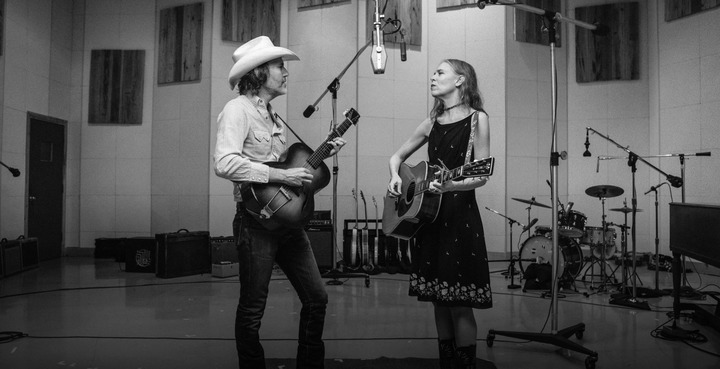 While Broadway was brimming with Honky Tonks and major labels on Music Row were solidifying the “Nashville sound,” a new eclectic sound emerged from East Nashville under the shrewd supervision of studio wizard Glenn Snoddy. 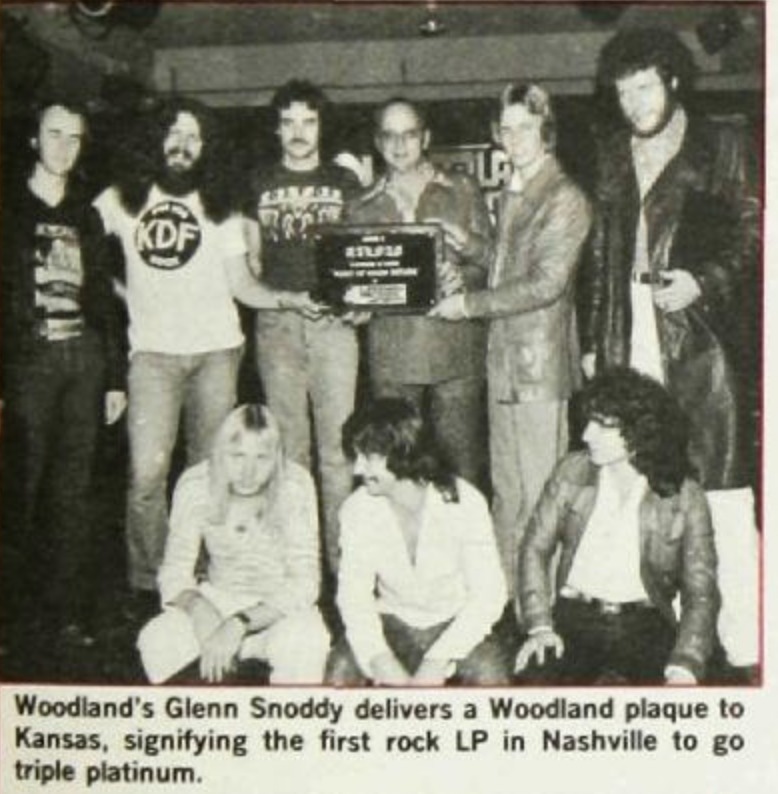 Woodland made great strides in advancing the reputation and quality of Nashville Studio recording, and its success is largely attributed to the skill and foresight of Middle Tennessee native, Glenn Snoddy. 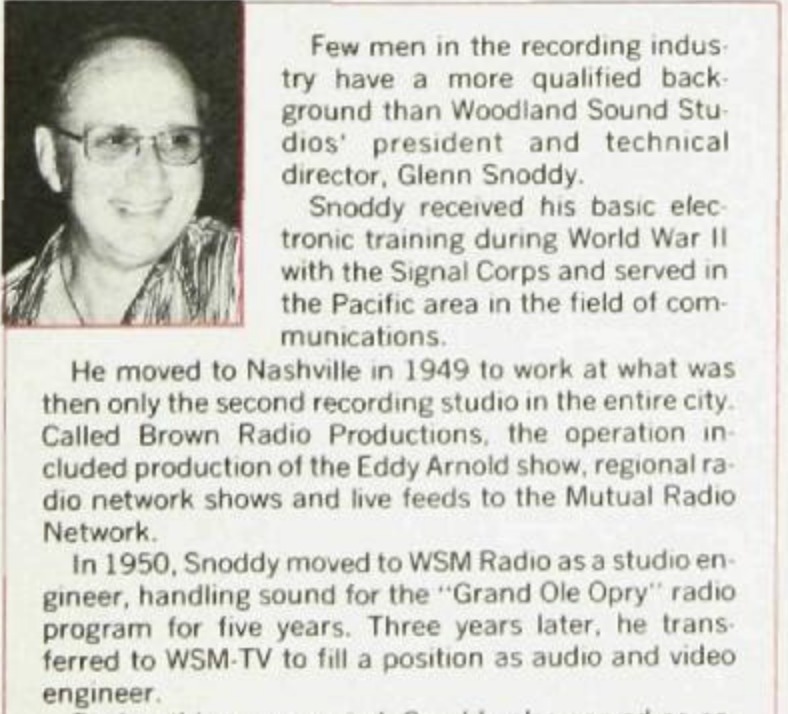 After being introduced to radio technology while serving in the army during World War II, Snoddy returned to Middle Tennessee to pursue a career as a recording engineer. 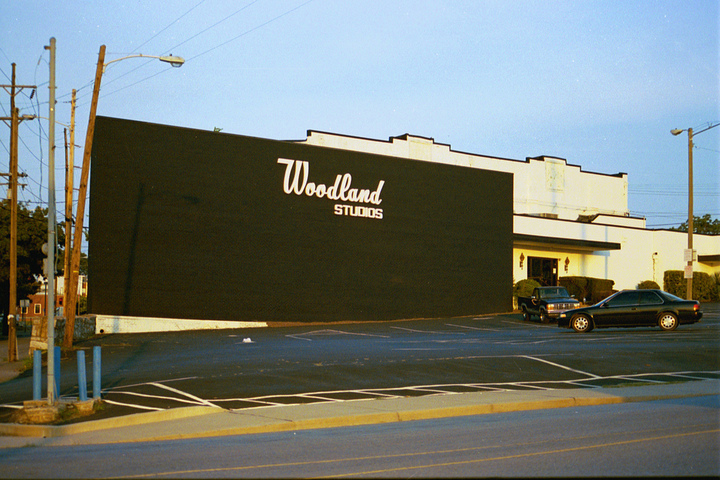 Throughout the 1960s, Snoddy cut his teeth at Nashville’s preeminent studios such as Owen Bradley Recording Studio, Columbia Records, and Acuff-Rose. Snoddy stumbled into popular music history inadvertently in 1961 while recording the singer Marty Robbins for Columbia Records. Mid-way through a recording of the track “Don’t Worry,” a transformer blew in either in the bass amp or the recording console causing the bass guitar sound to distort. 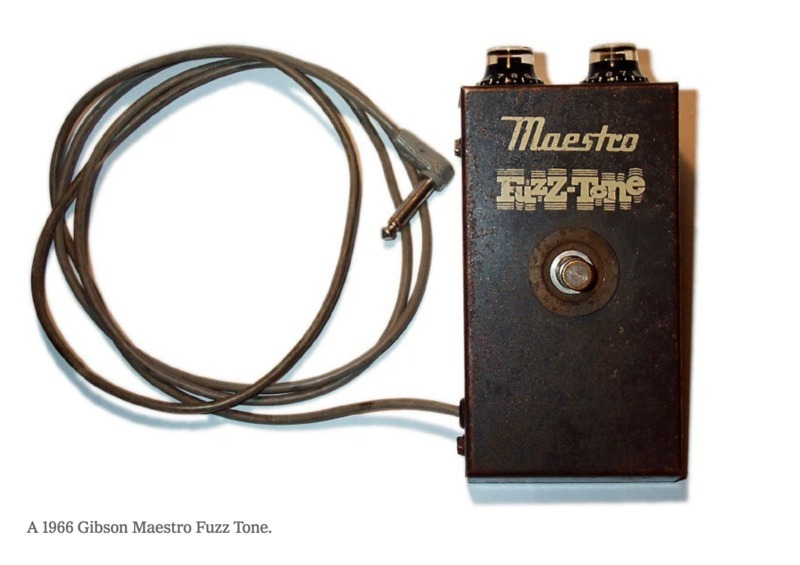 Captivated by the fuzzy tone, Snoddy designed an effect pedal to replicate it, which he later sold to the Gibson Corporation and they marketed as the Maestro Fuzz-tone. 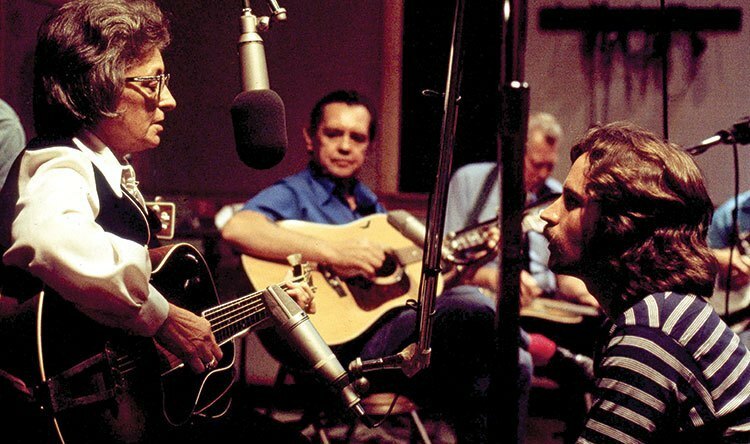 Ironically, this standard country music recording session had a major impact on rock music. Snoddy’s Fuzz-Tone can be heard on The Rolling Stones' "(I Can't Get No) Satisfaction" and countless other classic rock hits. 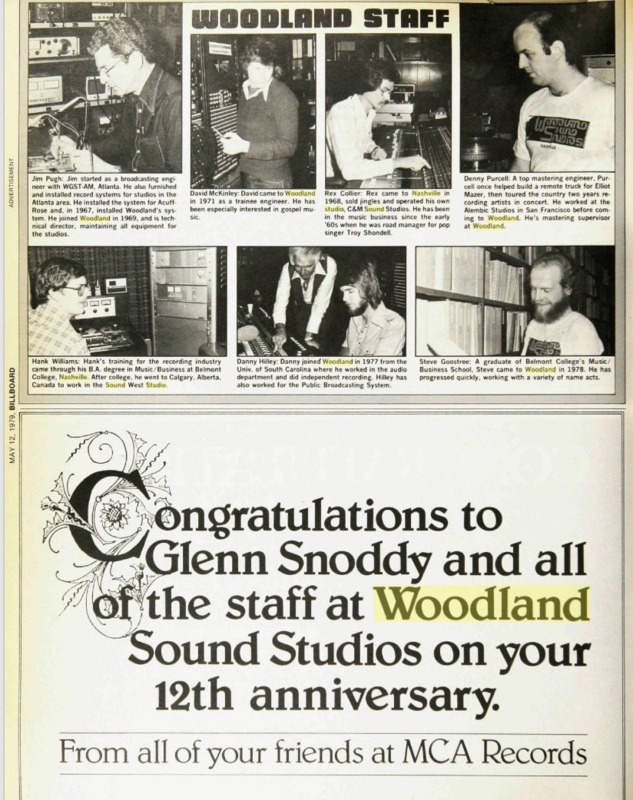 No doubt, Snoddy’s invention earned him a spot in popular music history; but for our purposes, the story represents the spirit of innovation, creativity, and serendipity that Snoddy brought to Woodland Sound Studios. Under his direction, the studio cranked out genre-spanning hits and albums that would become cultural milestones. Snoddy passed away in 2018 at the age of 96. 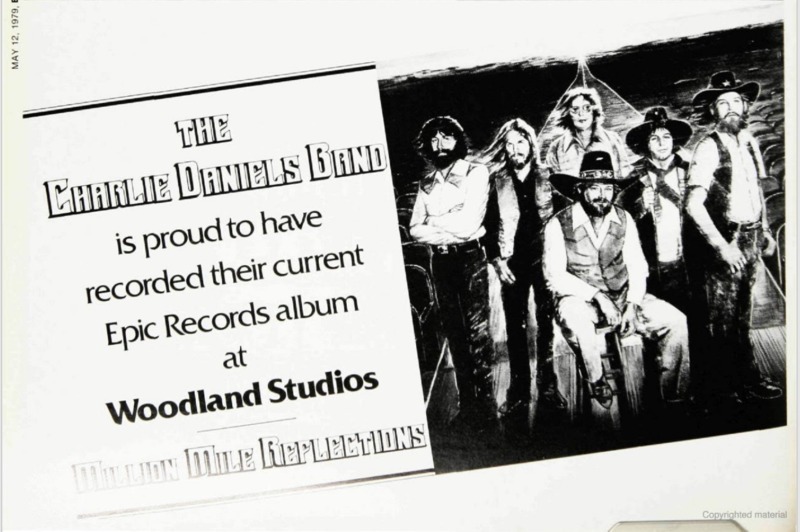 In 1979, Billboard Magazine celebrated the studio’s 12 year anniversary with a feature that included behind-the-scenes magic and multiple ads from music industry monoliths thanking the studio. In it Glenn Snoddy is revered as a humorous, soft-mannered, farsighted man highly attuned to the constantly shifting demands of the recording industry. 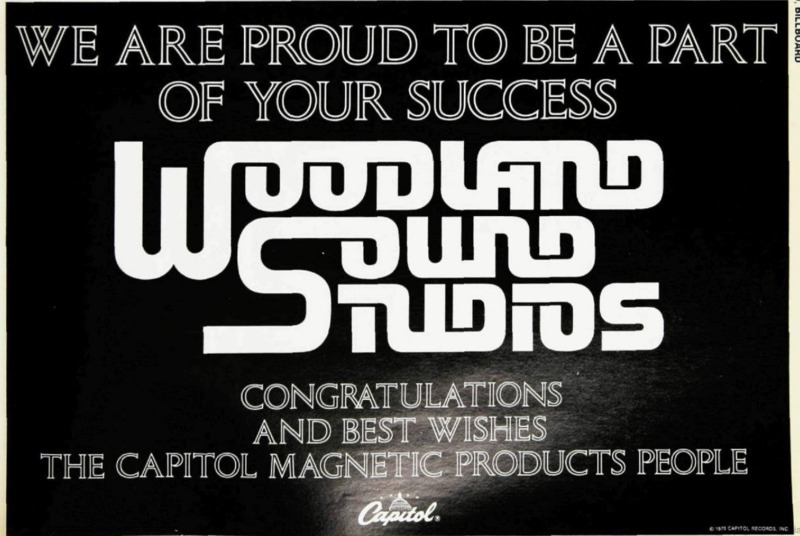 Perhaps it’s best to conclude with his words regarding the success of Woodland Sound Studios: “I’d have to attribute our success to three factors,” he says,”and they are superior equipment, constant maintenance programs, and qualified employees with friendly professional attitudes.” Charlie Daniels, who recorded one of his biggest hits there, echoes this stating: “ I like recording at Woodlands partly because it's a state of the art studio commensurate with any I’ve found in New York or LA and partly because, well, they’re just plain nice, friendly folks.” The spirit of Woodland Sound Studios, as a place of innovation inspiring sonic serendipity, is best heard on The Nitty Gritty Dirt Band’s “Will The Circle Be Unbroken.” The recording represents a confluence of two eras country music history that would go onto inspire the Americana Roots genre. In the 60s, fuzzed out guitar riffs ruled the charts. Mother Maybelle Carter on "Will The Circle Be Unbroken"
Roy Acuff's "policy in the studio"
Michael Suhr, “Woodland Sound Studios,” Bygone Nashville, accessed April 25, 2019, https://bygone-nashville.mtsu.edu/items/show/44. 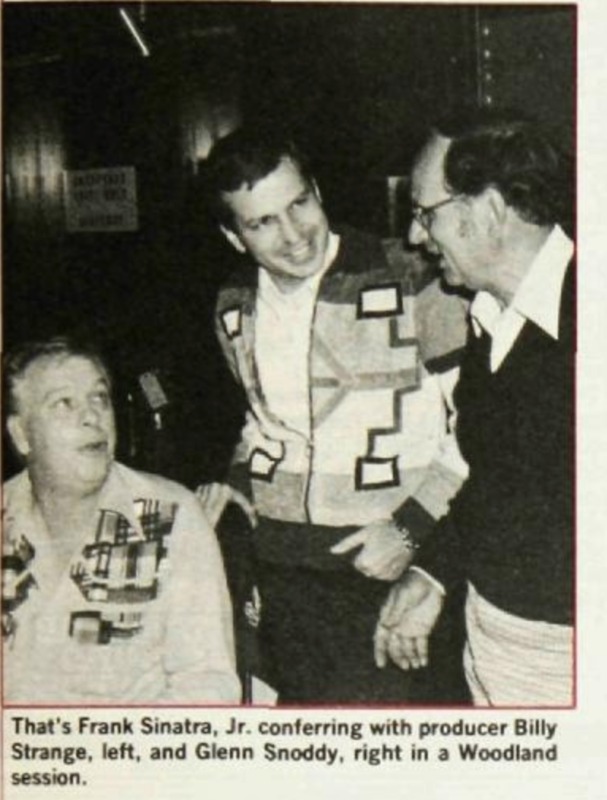 Kip Kirby, and Gerry Wood. "12 Year Odyssey: Woodland Studio's Rich Diversity." 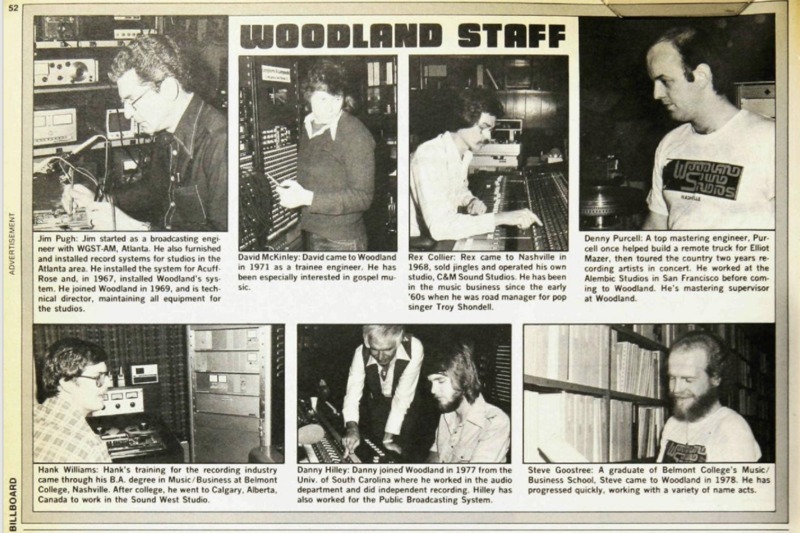 Billboard, May 12, 1979, 49-57. ] Friskics-warren, Bill. "Glenn Snoddy, 96, Accidental Inventor of the Fuzz Tone, Dies." The New York Times. May 25, 2018. Accessed December 10, 2018. https://www.nytimes.com/2018/05/25/obituaries/glenn-snoddy-96-accidental-inventor-of-the-fuzz-tone-dies.html.